Why choose LED wall lights? 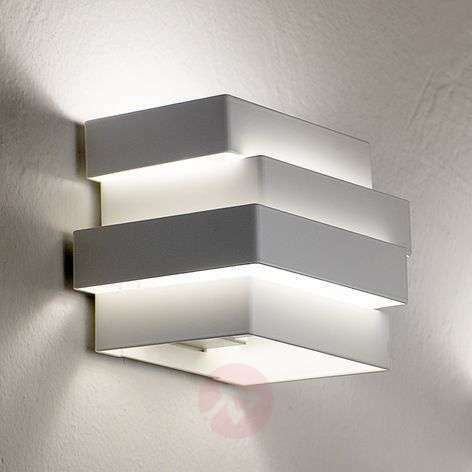 Which wall lighting works for your rooms? Where can I put my LED wall lights? What height should LED wall lights be? What special features do LED wall lights have? How do I fit LED wall lights? Are the LED bulbs built in? Are LEDs a luminous colour? Which LED wall lights can be fitted in my bathroom? Just can’t decide which LED wall lights to buy? Take a look at our Guide to LED wall lights. Wall lights are perfect for creating atmospheres, showing off artwork or washing a wall with light. Wall lighting, or sconce lighting, not only offers extra illumination, but also allows you to put your personal stamp on a room, with a choice of traditional, contemporary, rustic, antique or ‘edgy’ wall lights. And now you can brighten up your life for longer with LED wall lights. LED bulbs use 90% less energy, so you save a fortune on electricity costs. LED lights are also safer because they’re cooler, and they’re tougher thanks to their epoxy lenses. 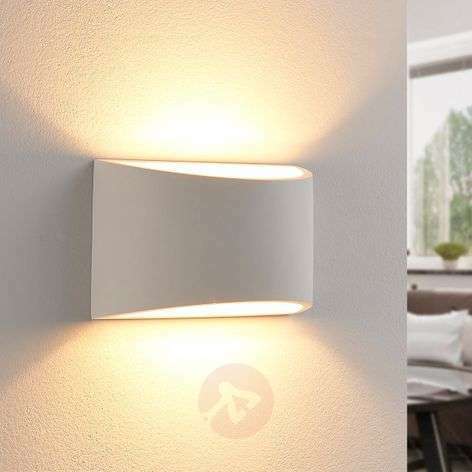 At lights.ie, you can choose from a vast range of LED wall lights. Take a trip through our collection of wall washer lights, picture wall lights, recessed wall lights, torch wall lights, swing arms and plug-ins. Wall lights not only offer extra lighting alongside ceiling lights but also help with orientation while subtly accentuating areas of your room. Wall lights can’t be overlooked – fitted at eye level, they make a cool design statement. Wall lighting can save space as well, especially with recessed lights or a swing-arm fitting in the bedroom. Teamed with LED technology, your wall lighting will use less energy, with LEDs lasting up to 25,000 hours, so your electricity bills are lower. Whatever you want from your LED wall lighting, we can help. You can wash a wall with a sheet of illumination, save space with recessed lights, or draw attention to your favourite artwork. And all while cutting your electricity bills down to size. 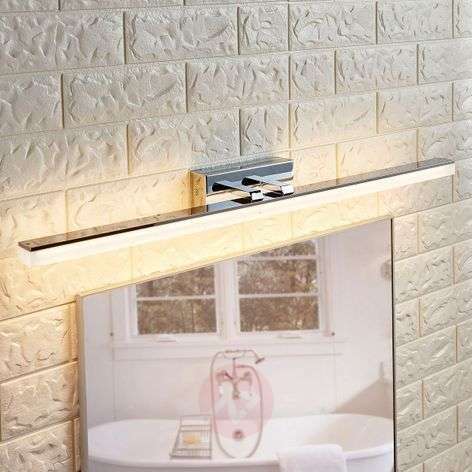 Wall washer lights – replace that single focused beam with a sheet of illumination. Torch lights – set the mood with soft upward shadows and delicate designs. Picture lights – illuminate your artwork. Recessed wall lights – create ambient or accent lighting while saving space. Swing arm – versatile chic in the bedroom. Plug-in lights – kids will love their plug-in princess projectors or police cars. So what’s it to be? 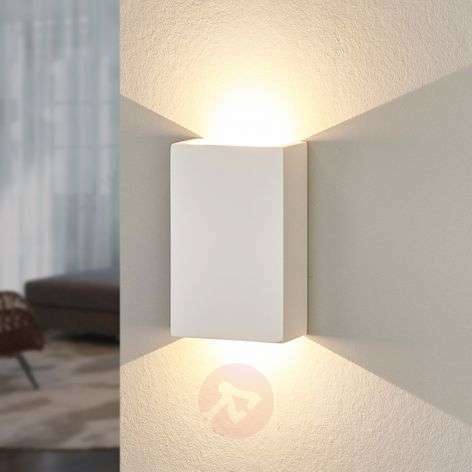 Up-facing or down-facing sconces? For ambient lighting, or to highlight your ceiling, it’s up-facing. Down-facing is more functional – great for helping you read, for example. If you can’t make your mind up, we have a suggestion. Lights that combine both are a clever way to break up a blank wall and provide a stunning lighting effect. This is a good option for rooms without much furniture, such as hallways. LED wall lights are highly versatile and a range of styles means you can choose the lighting that best complements your room, whether it’s traditional, modern, edgy or antique. Bear in mind that wall lights work best in pairs or groups. In our webshop, we’ve got a whole range of styles and materials to choose from. They include modern designs, antique items and everything in between. Materials include fabric, copper, glass, ceramic and brass. Which will you choose? Shop now. Hallways/staircase: create a soft, relaxed environment. Bathroom: create a luxurious home spa or just enjoy stylish task and mirror lighting. Bedroom: fit lights by the bed for reading, or by the mirror for applying make-up. Add some flexibility with a swing-arm light. Brightness is measured in lumens. Check the table on the individual product page. Eye level is good, unless your ceilings are especially high, the fitting is very large or small or you have windows and other features to factor in. If in doubt, go with the ‘rule of thirds’ and fix your lights one-third of the way from the ceiling. There are many advantages of switching to LED wall lighting. The biggest might be energy saving – you’ll lose 90% less energy with LED bulbs and they’ll have a lifespan of around 20,000–25,000 hours. Under normal usage, that’s an amazing ten years. There’s no warm-up time with LED bulbs, just an immediate, bright, non-flickering light. They come in a range of luminous colours, from warm white for interior spaces (up to 3000 Kelvin), to universal white for offices (3300-5300 Kelvin), to daylight for basements and laundry rooms (5300+ Kelvin). You should consult the technical specification on the product detail page (‘Dimmable: yes’). The webshop filter ‘dimmable’ will also give you an overview of our products. To talk through fitting a dimmable light bulb, contact Customer Services. Unsure about anything? Always consult a qualified electrician. Choose the filter ‘incl. switch’ in our webshop to check out these options. Fitting is straightforward with our step-by-step manual. However, if you’re at all unsure, please consult an electrician. 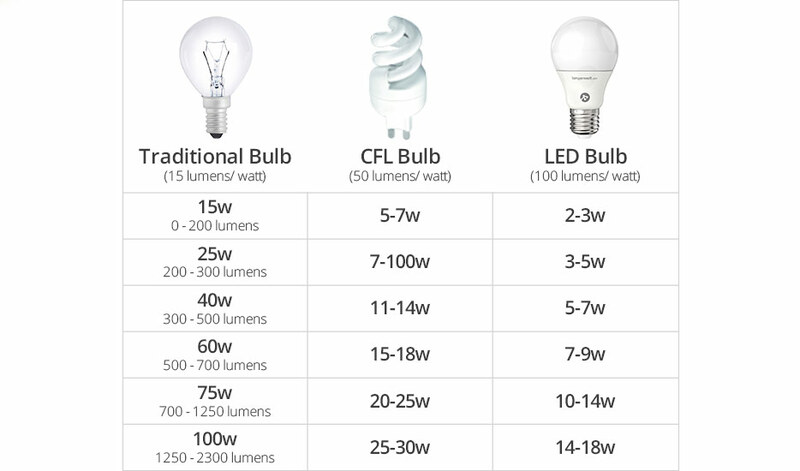 Most LED lights are built in, but please consult the technical specifications on the product page. If the base type isn’t given, the light bulb is built in. If they are built in, you’ll enjoy 20,000–25,000 hours of use. With modern technology, you can choose the best colour of light, so your spaces can be even more individual. 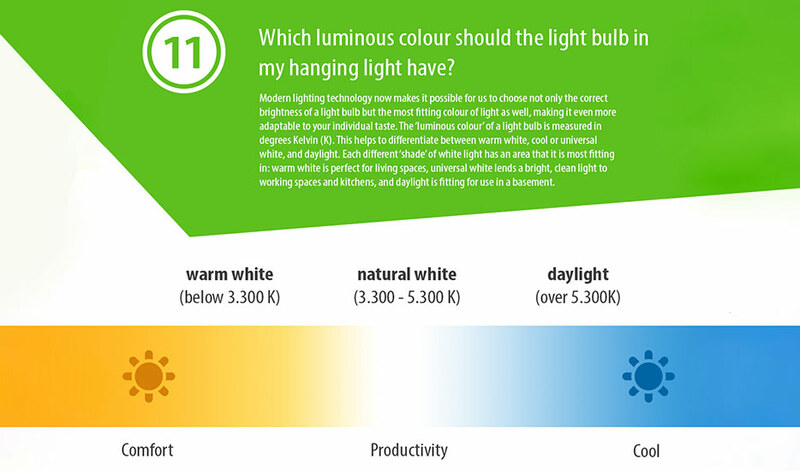 The luminous colours of LED lights are measured in degrees Kelvin, helping you differentiate between warm white, cool or universal light, and daylight. Each shade is suited to a different area: choose warm white to make living spaces comfortable, universal white light for productive working areas and daylight for dark basements. If the IP code ends in 4 or higher, you can fit the LED light above the bathroom mirror. But we always recommend consulting an electrician about which IP code he’d recommend. Our wall lights all comply with European norm DIN-EN-60598-1. Any more questions for us? We are more than happy to help. Contact one of our specialists for more information about led wall lights. Our specialists are available by phone on +353 1 699 2138 or via our contact form.